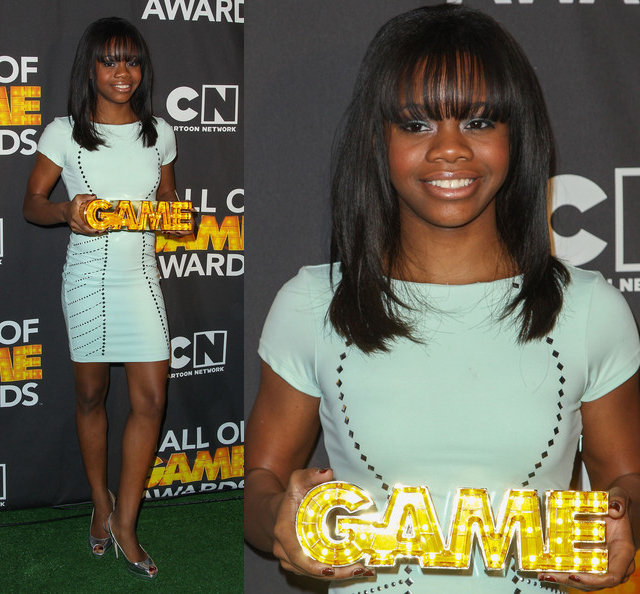 It wasn’t too long ago the world was hooting and hollering for Olympic Gold winner Gabrielle Douglas. After all she was one of the first African American females to do it, and at the young age of 16-years-old. However, on the same token, many were criticizing her hair. Since then, Douglas has maintained a brand new look, and, while some still have negative things to say about her style, overall she says she loves it.